Need NFL London Travel Info? Need NFL London travel info? 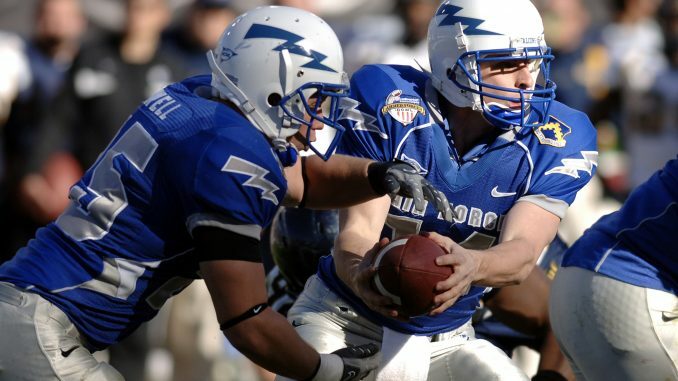 Find out the best ways to get to Wembley for the NFL London Games, where to stay and what to avoid. Most international travellers to NFL London will arrive into London Heathrow Airport or Gatwick with others available such as Luton, Stansted or London city Airport. All London Airports will have links into London and indeed Wembley. Tickets for the express trains will be available in the arrivals area and journeys take between 25 and 40 minutes depending on what airport you land at. 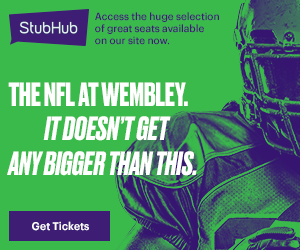 The best websites for finding out how to get to Wembley Stadium for NFL London travel information are listed below. You will be able to search ‘to’ and ‘from’ which will result in the best and quickest route you should take including how long it will take to get you to the event on time. We feel train and tube is the best solution for any traveller international or otherwise! For Twickenham you can get direct trains from London Waterloo, Clapham Junction, Reading, Ascot and Windsor & Eton Riverside. They go direct to Twickenham stadium. When you come out of the station turn right out of the station, and then continue down Whitton Road. We would advise against getting a Taxi Cab to Wembley unless you are in and around the Wembley area as this will be expensive and time consuming in traffic. The same applies for Twickenham. The best local bus services to get to Wembley Stadium are numbers 18, 83, 92 and 224. For Twickenham you want to take the 281, 267, 481, 681 or H20. We advise against coming by car as Wembley is a public transport destination but if this is a must we would recommend visiting the official Wembley site and planning your route here. For Tickenham it is driveable however there is a controlled parking zone for one square mile around the stadium. To pre-book parking at Twickenham please visit England Rugby to book online in advance. If all else fails just ask someone!